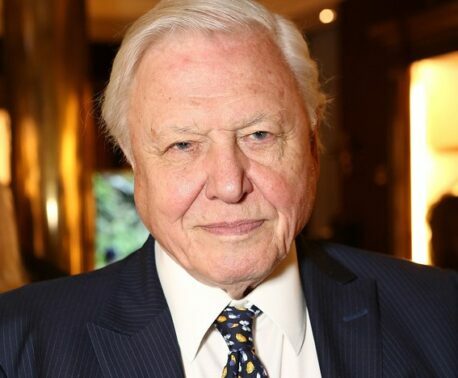 World Land Trust (WLT) patron Sir David Attenborough has featured in a music video for WLT ambassador Sarah Class called ‘I Will Fight’. Sarah Class has been a supporter of WLT for several years, donating a portion of the proceeds from her music sales to WLT conservation projects. 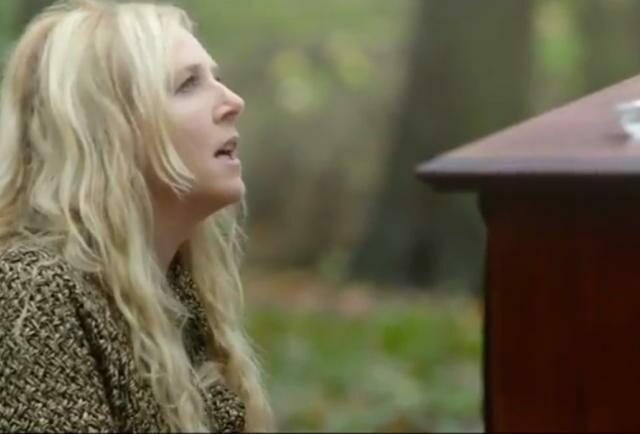 John Burton, WLT Founder/CEO, has said “We are honoured that a musician such as Sarah would dedicate her time and talent to promoting the work of World Land Trust (WLT), and that Sir David has collaborated with her for this music video. Sarah has worked on projects with the BBC Natural History Unit and David Attenborough before, as she composed music for the Attenborough-narrated BBC series Madagascar and Africa, and was subsequently Emmy nominated for outstanding individual achievement in music and sound in 2012 and 2014. 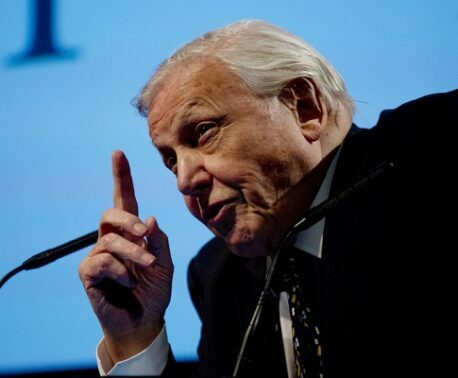 “If we’re really going to save the animals and plants that give us so much joy, we need to give them land – great areas of land. “One shaft of light and hope in looking ahead at what’s going to happen is, in my view, what you see when you see the history of our World Land Trust.